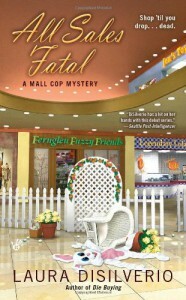 I often turn to a cozy mystery when I am looking for a quirky light read, and All Sales Fatal is that plus more. The plot is more thoroughly developed than many of the books within the genre. I liked this second installment far more than the first. Full review coming soon.